Cookies are small files that are stored on your computer, they hold data specific to you and the websites you’ve visited. This allows the server to use your information to deliver functionality specific to you, such as storing login information or to carry the data from one website to the next. Another example would be when you go back to an e-commerce website you’ve not signed into, and your item is still in the basket. Cookies are a smart and convenient way to carry information from one website to another without having to use large amounts of data storage. If you were to turn off cookies you may experience having to continuously log into websites each time you visit them, as the data is not being carried from one user session to the next. 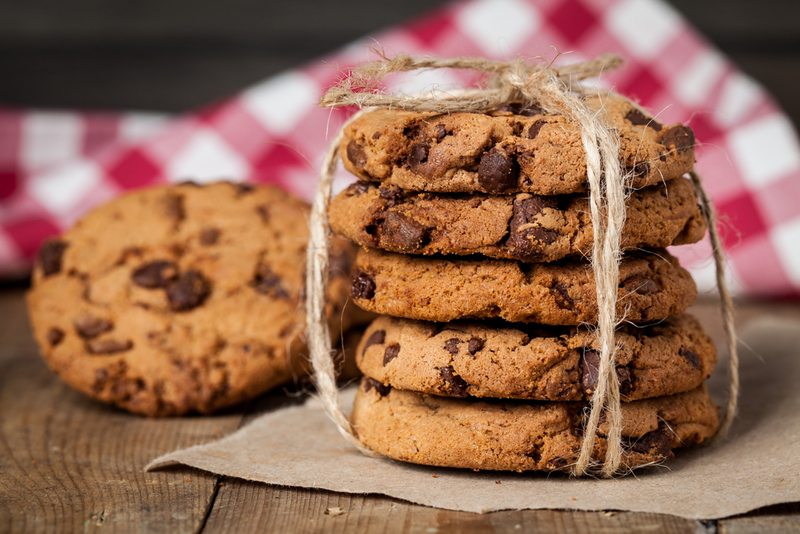 If you think you’re already notifying your customers about cookie usage, it may no longer be good enough for the new GDPR coming into force on the 25th May 2018. Any websites using the “By using this site, you accept cookies” notice will now no longer be compliant. It now requires the user to make an ‘affirmative action’ to confirm their consent rather than implied consent. As the owner of a website you must also ensure that there’s a valid opt out, and the option for people to change their minds. Want to know more about the General Data Protection Regulation (GDPR)? Check out our blog on the recent changes affecting all companies here. how is this going to affect my website? how do I know if I have cookies on my website? Previously companies wouldn’t use the disclaimer on their website unless they’re collecting data using forms, email subscriptions or logins. However, now almost all websites have cookies and need to add a disclaimer, especially if you have any sort of tracking tool on your website such as Google Analytics. what can happen if I don’t comply with the new policy? GDPR fines have now reached a point where they’re higher than ever, urging companies of all sizes to act now and ensure they’re in line with the new policy before it comes into practice. GDPR offers two approaches to sanctions which allow for fines of up to €10m or 2% of your company’s global annual turnover, whichever is greater, leaving the possibility to send many companies bankrupt.